WESA is making changes, announcing that Pietro Fringuelli will take over duties as the Commissioner and Chairman of the executive board, succeeding Ken Hershman in the role. Hershman, who joined WESA as commissioner in 2016, helped to achieve the goals set by the teams in the initial phase of WESA’s development, according to the announcement, transforming the startup organization into a sustainable company. However, moving forward, a larger group will lead WESA and manage the day to day operations, headed by Fringuelli. “We are excited that Pietro with his extensive experience in the field of international sport organisations is joining WESA in order to expand its operations. We have had many learning experiences since the launch WESA on different levels, which we have learned from with the ambition of improving in order to position the organisation for further growth,” stated Hicham Chahine, CEO of NiP and Member of the executive board. “The executive board around Wouter Sleijffers, Hicham Chahine, Ralf Reichert and Sebastian Weishaar would like to thank Ken Hershman for his work in the name of all WESA members,” WESA said in a statement. 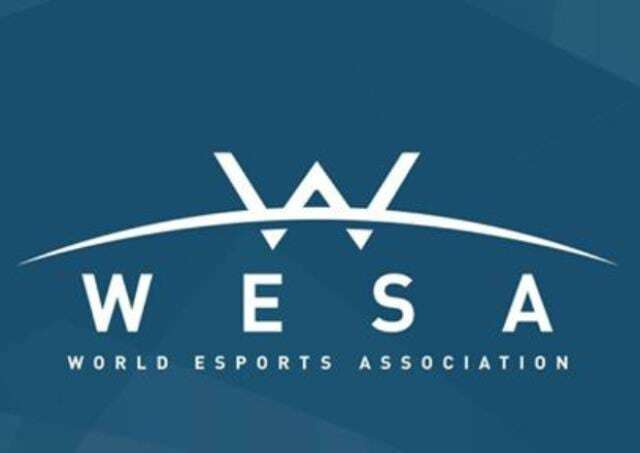 WESA launched with eight founding members and the CS:GO Pro League as a prototype for league operations, and has since added five more teams and expanded into titles, such as Paladins and Rainbow 6, and founding Rainbow 6 Pro League. In addition, in the announcement, the org states that the Members of WESA also developed a fair, balanced, and attractive ecosystem for all participants relying on transparent and proven practices and principles.